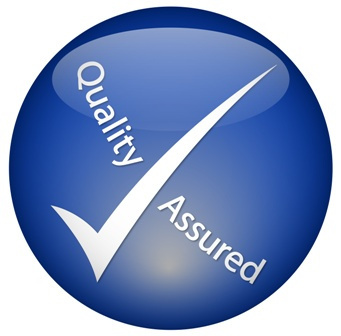 Direct Thermal Labels are high quality paper, with a general purpose permanent Hot Melt adhesive. 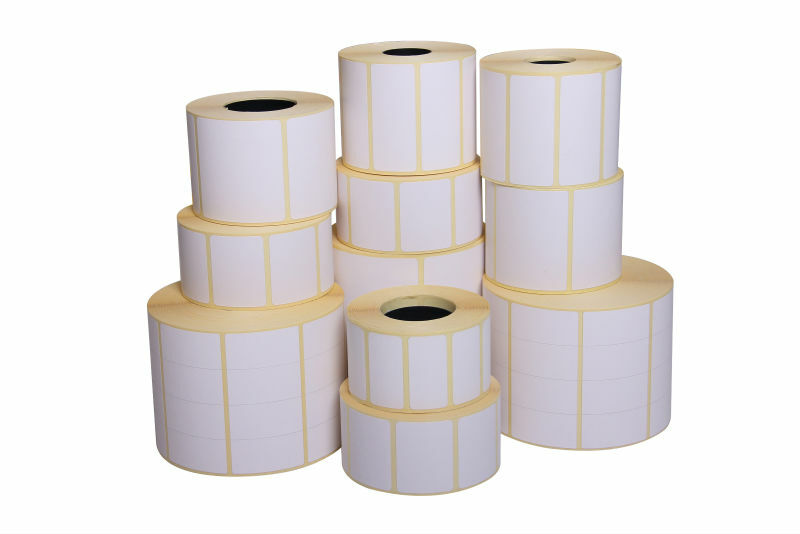 Our Direct Thermal Labels are available for general purpose, cold temperature and weatherproof applications. Designed to fit most direct thermal printers. Suitable to be used on any surface, Fruit and vegetable markets, super markets, Industrial and DIY market. Direct thermal labels are chemically treated, heat sensitive labels that print without the use of a ribbon. They are a cost effective solution for short term and temporary applications like shipping labels, pick tickets, name tags, receipts, and more.